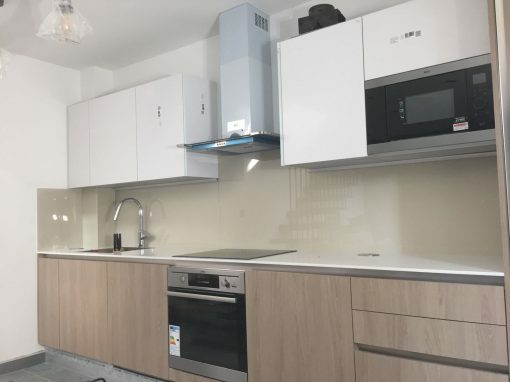 Glass splashbacks are fast replacing the old traditional tiles, as they are favored in modern kitchens when compared to the dull looking surface of tiles. 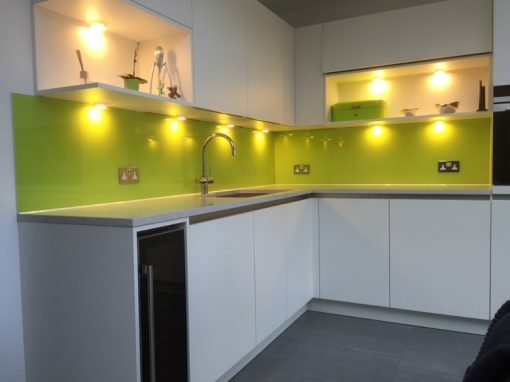 Modern homes prefer that shiny look with colorful splashbacks. 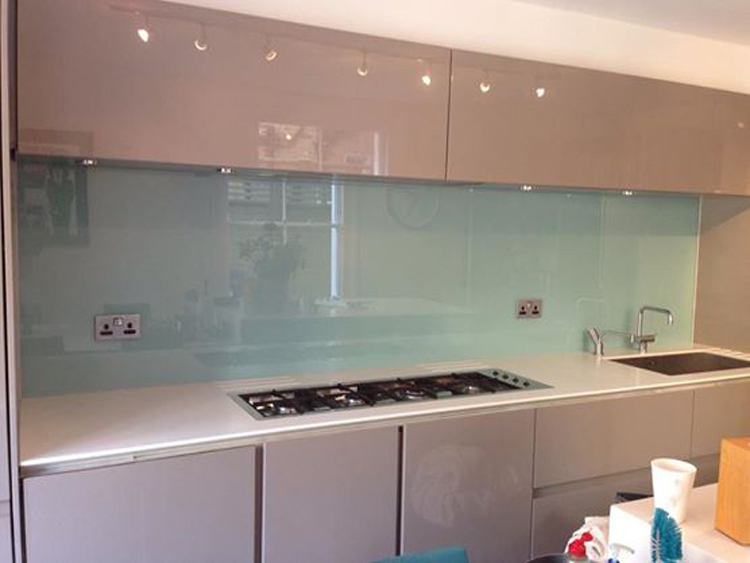 Southern Toughening Glazing Ltd is available for Hale homes and kitchens, why not take this opportunity and consider giving your Hale kitchen a new look, brighten up your home with our eye-catching splashbacks. The modern and lively Splashback with variegated designs provides the best cover or protection to your walls. More so, they can be used anywhere in your home, including the bathrooms and kitchens. Modern interior designers will recommend the splashback wall cover as they are stylish, sleek, colorful, durable, easy to clean and make the environment livelier and homelier. Hale homeowners could get their kitchens transformed as Southern Toughening Glazing Ltd is just a call away, you can call or book us online for that quality and professional feel. 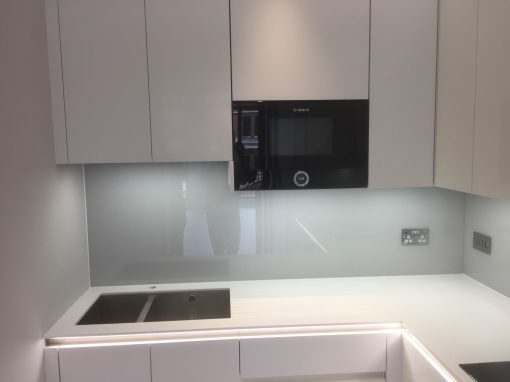 Our splashbacks are all toughened and are of the best quality, they are heat resistant and we have a wide range of glasses you can choose from. You can select from clear glass, ultra-clear glass, textured glass for your Hale homes with colors to match the design of your Hale homes. How about prices? 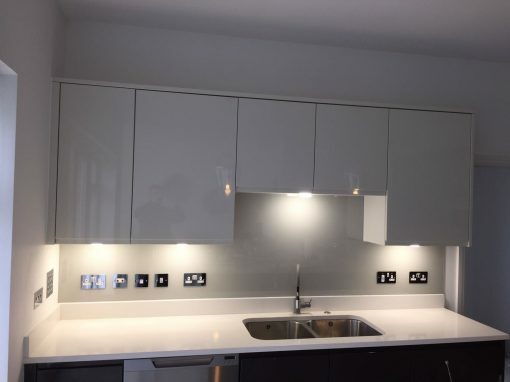 The beauty of splashback are not just those bright colors and the stunning effects they produce, they are also cheap and affordable, you get so much more for less, call our professionals for advice and for a free survey on your Hale homes.